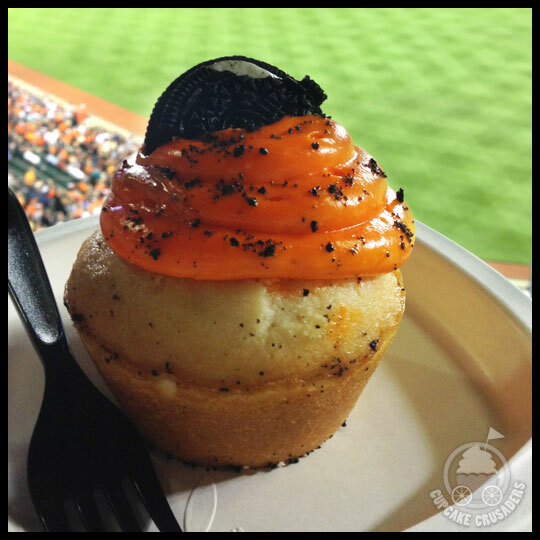 This entry was posted in Baltimore, Cupcakes and tagged baltimore, baseball, Camden Yards, cookies 'n cream, Cookies and Cream, Cupcake, dessert cart, maryland, Oriole Park, Orioles by Stacy. Bookmark the permalink. What a disappointment. Especially at $6. The frosting even looks a little scary. Agreed. 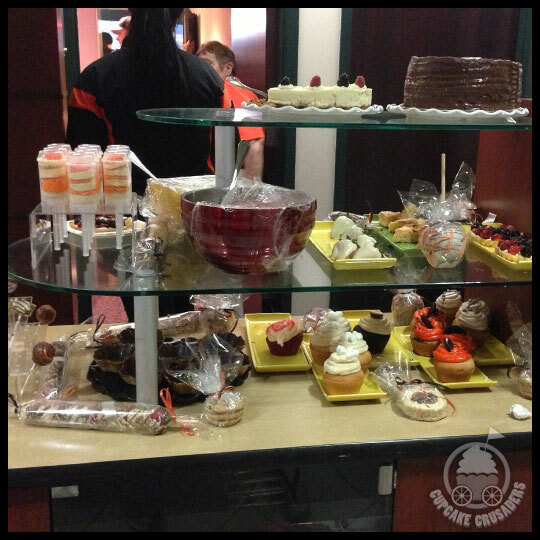 But I really couldn’t miss an opportunity to review a cupcake from a baseball field. 😉 (I know you completely understand).